Are you a pizza and pasta lover like me? I bumped into this restaurant few years ago when my friends and I had a bonding time. One of its branch is located in Balibago, Angeles City and now, they have another branch in Nepo Square, Angeles City and in Northwalk Clark. 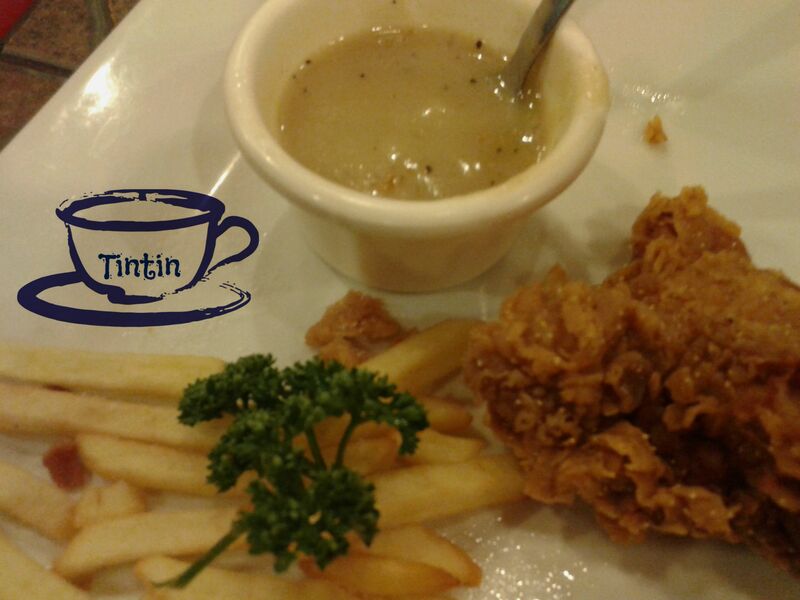 For our foretaste, they served fried chicken with french fries on the side. The chicken is so juicy that you would not even bother to put gravy on it. 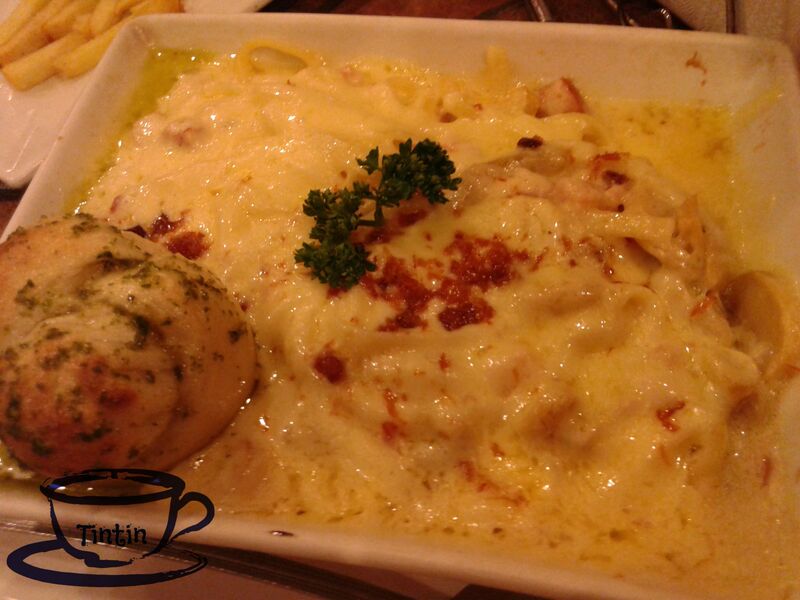 I love how the pasta cooked and mixed with white sauce and melted cheese partnered with knotted pesto bread. One order can be shared by two persons and we feel so full already. Another favorite that kept me coming back for more is the NYS Special. a pizza topped with Italian sausage, bacon, mushroom, pepperoni, red and green peppers, and black olives that is baked in three cheese. Yum! 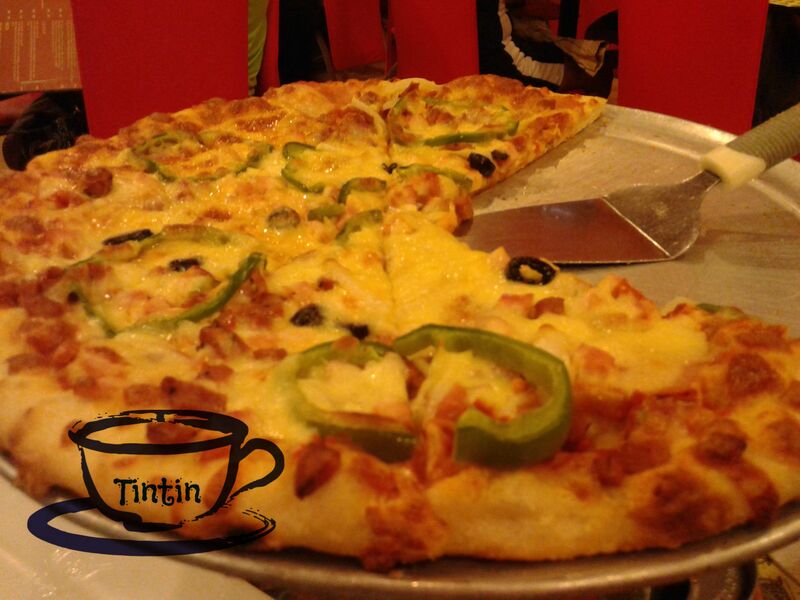 Because of the overloaded toppings and huge serving, my partner and I wasn’t able to gobble everything. We ended taking out our leftovers instead. Be sure to visit their branch either in Balibago or Nepo Square.